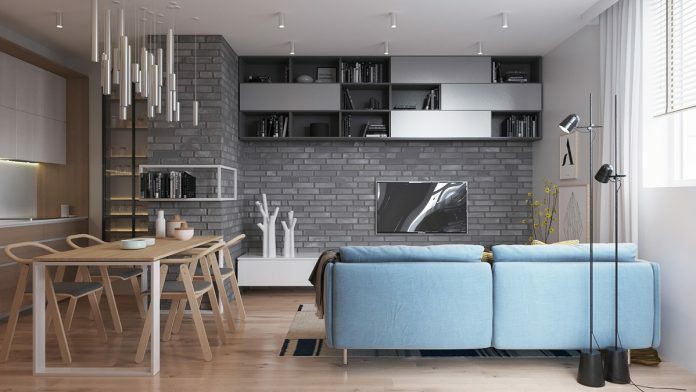 Roohome.com – Let us introduce you a contemporary home design that looks so luxurious because this design exposed brick pads and muted pastel tone color to decorated whole the room. The design is clearly designed with a perfect and awesome interior decorating ideas that support the modern and luxury concept well. 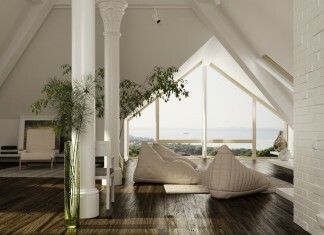 Besides that, the designer will give you some helpful tips in order to help you make all part of the room more perfect. Grab your chance now because this is your time to make your dreaming house come true. So, you must check this contemporary home interior design ideas below! If you have a problem with your living room space, do not worry, because you may apply an open plan concept design. 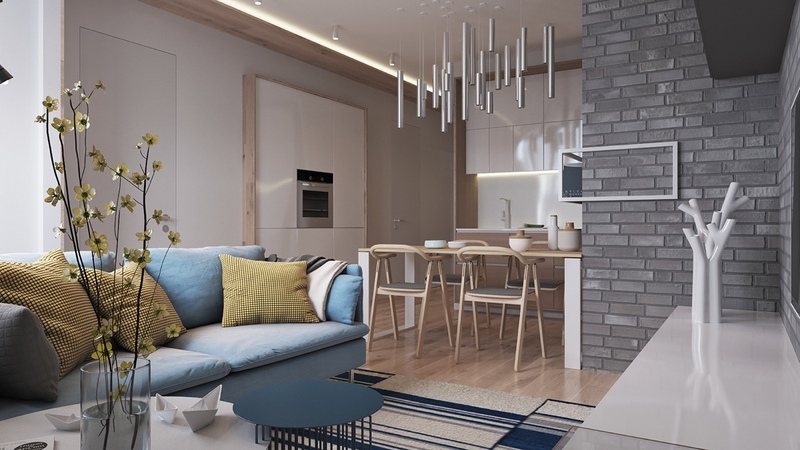 To make this contemporary home interior design ideas look different, you may use a gray color which can make this contemporary living room design more stunning. This gray color tone design may you combined with other soft colors that will make the room bring out a contemporary impression in it. Then, exposed a brick wall decor in this room to support your contemporary open plan living room design. For the dining room, you may use a wooden feature to make it looks harmonious. Use a modern lighting which hangs on the roof perfectly. 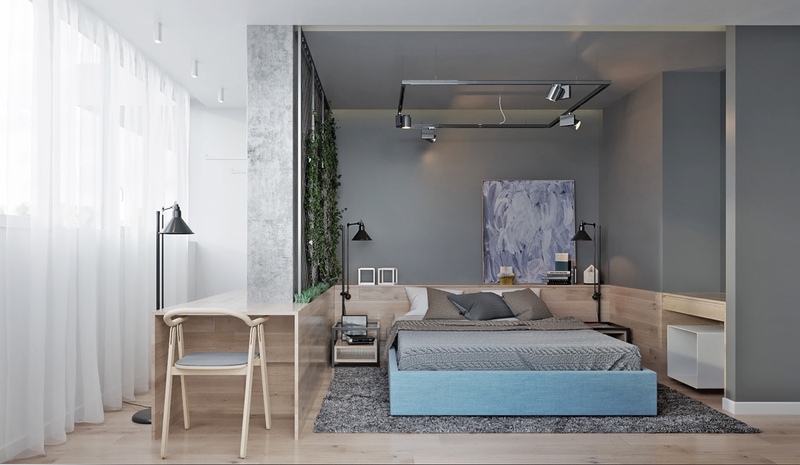 Here, the designer applied with a gray tone color that has been done with perfect decorating to make the contemporary home design looks so luxurious. 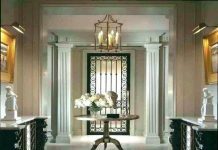 Therefore, the designer introduced this design which combined with a perfect decor in it. 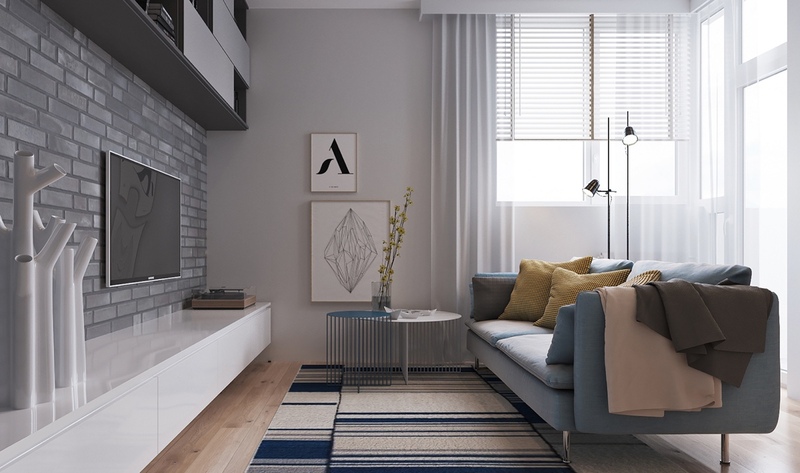 Using a gray color accent for the whole part of this room is also very compatible. 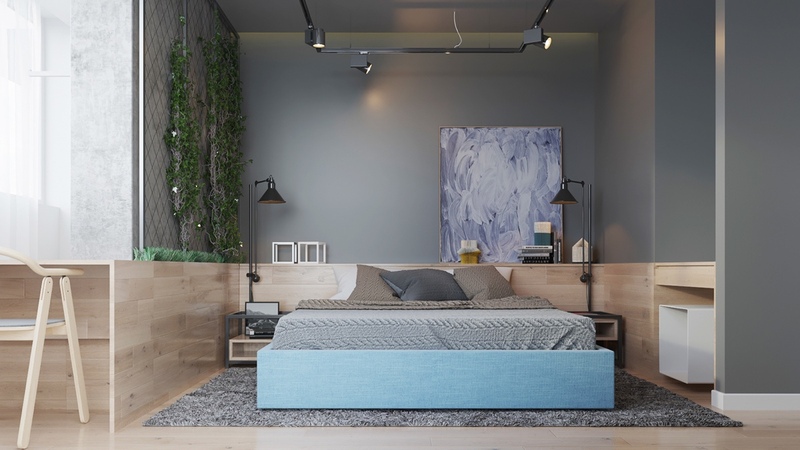 To make the bedroom looks awesome, here the designer adjust a decorative plant on the wall to make the room looks fresh and natural. Adjust a simple lighting is possible to hang on the roof. 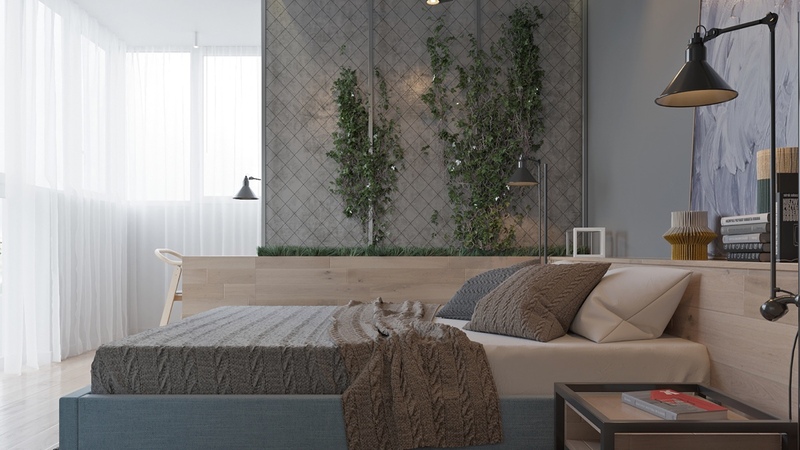 Applied a wooden accent as the backsplash of this contemporary bedroom design. Then, for the bathroom, you may also create with perfect decor whether you have small bathroom space. 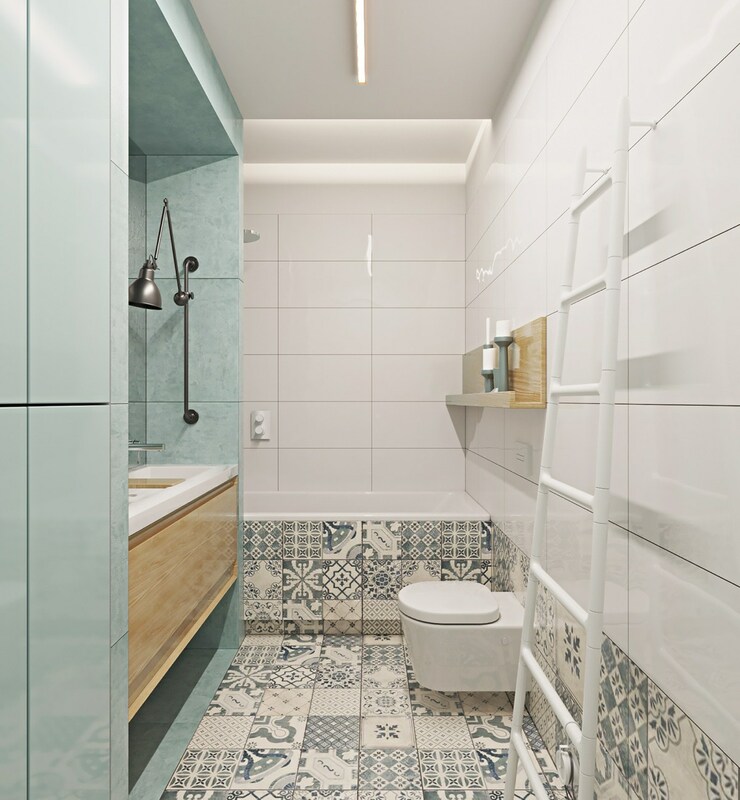 You may arrange with an artistic marble tile design to make this small bathroom design outstanding. 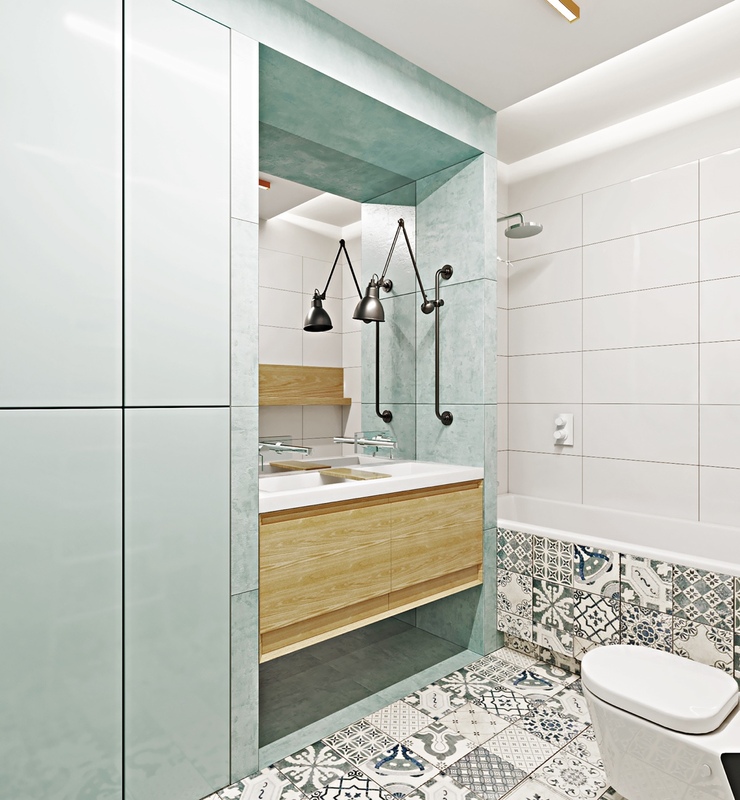 The designer suggests you to decor your contemporary small bathroom design combine also with simple decorating ideas. It also possible if you use a pastel color that very compatible to your design. Put any storage with a minimalist model to keep your toiletries. 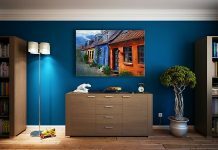 Make a part of your contemporary home interior design ideas bring out something different. 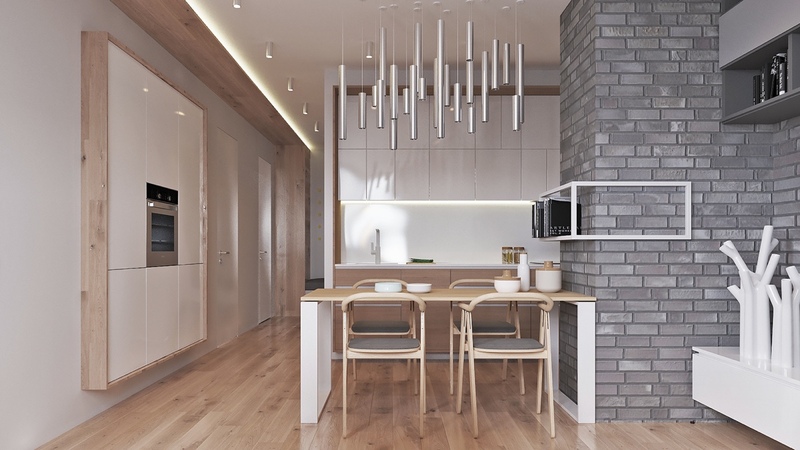 Did you interest with this contemporary home design ideas that we share for you? Let’s go following the steps below, then change your previous home design into a new home design ideas. This design very possible to apply for a young couple because it is brimming a beautifulness impression which presents to the attic decor in it.